All the Free jQuery Plugins about 'map' are listed here. 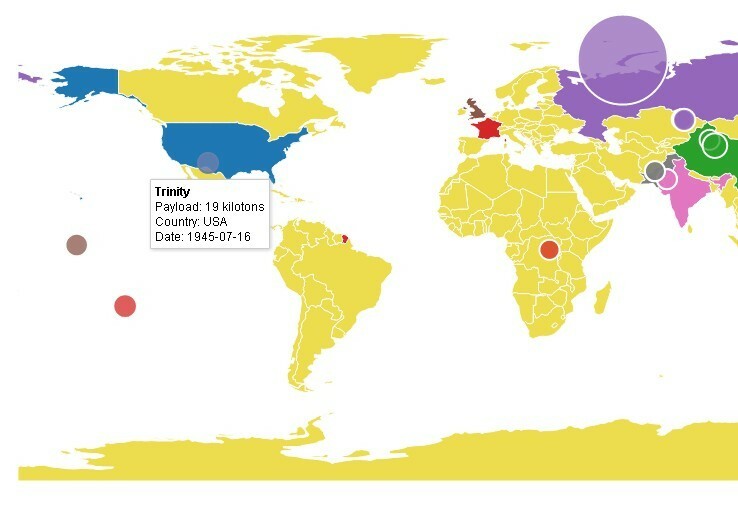 The jQuery Geo plugin helps you create a customizable, interactive, editable map of the world and provides free geographic data using OpenStreetMap API (or any other map providers). jHERE is a simple (1.95KB Gzipped) jQuery plugin offering a powerful map API which can be used to easily add interactive maps to your website. Mapael is a plugin based on jQuery and Raphaël that allows you to create Interactive and SEO-friendly vector maps for your project. auto-geocoder is a simple jQuery Map Plugin with Google Map API to automatically geocode and display a location entered in a text field. A jquery Map Plugin using resizable Scalable Vector Graphics (SVG) for Rendering Vector Maps. It comes with 4 examples: World Map, Europe Map, Germany Map, and USA Map. Story Map is a jQuery plugin that annotates each paragraph and place a map alongside it. 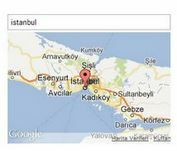 jMap is a simple-to-use jQuery plugin that makes it easy to embed Google Maps into your website with extra functions. Pretty Maps is a simple jQuery plugin that embeds a google map into your website with a good looking by changing it's color and replacing the location icon. 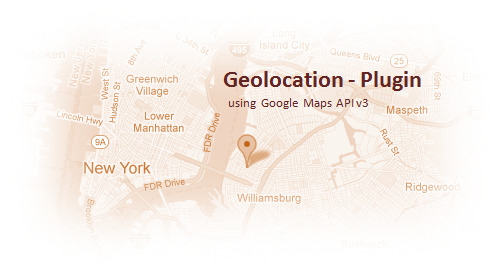 MyPlaces is a jQuery plugin which allows you to locate an address on the map and display the nearby determined places as well as showing customized information about the location using Google Maps Api V3. 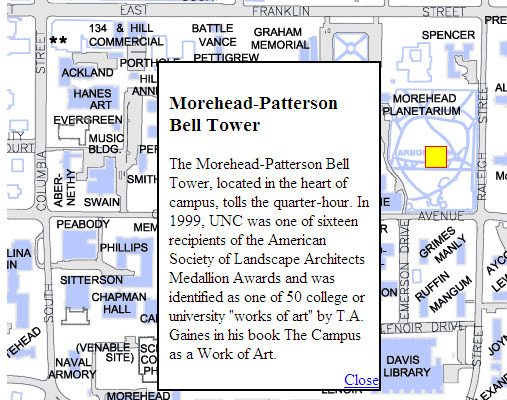 TekMap is a jQuery plugin that make it easy to integrate google maps v3 API with your web page. 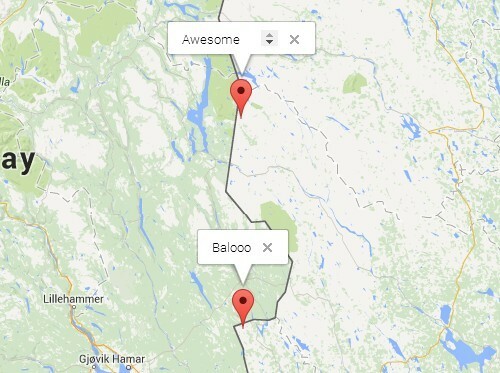 initmap.js is a tiny jQuery plugin that allows you to quickly embed google maps using google map API. smallimap is a Event Based jQuery Map Plugin for adding an interactive world map to your projects. Geolocation is a jQuery Plugin for Getting Location of Your Users that displays the complete address, latitude and logitude of the user in a div. By using Google Maps API v3, it also displays the location found in a Google map. Zoom Map is a jQuery Plugin that allows you to create Zoomable & Interactive Maps.